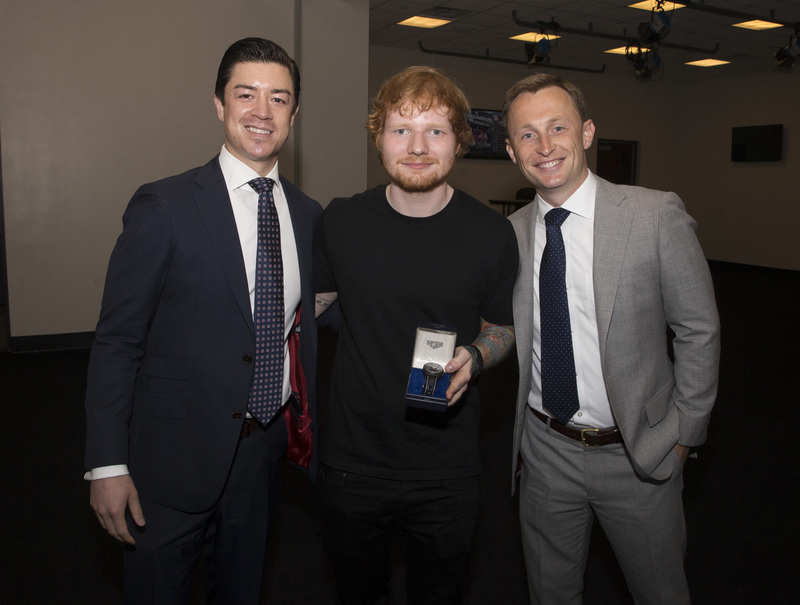 Many thanks to the Barclays Center in New York for choosing one of our lovely vintage Heuer’s to present to Ed Sheeran as a momento of his performance on the 31st of May. 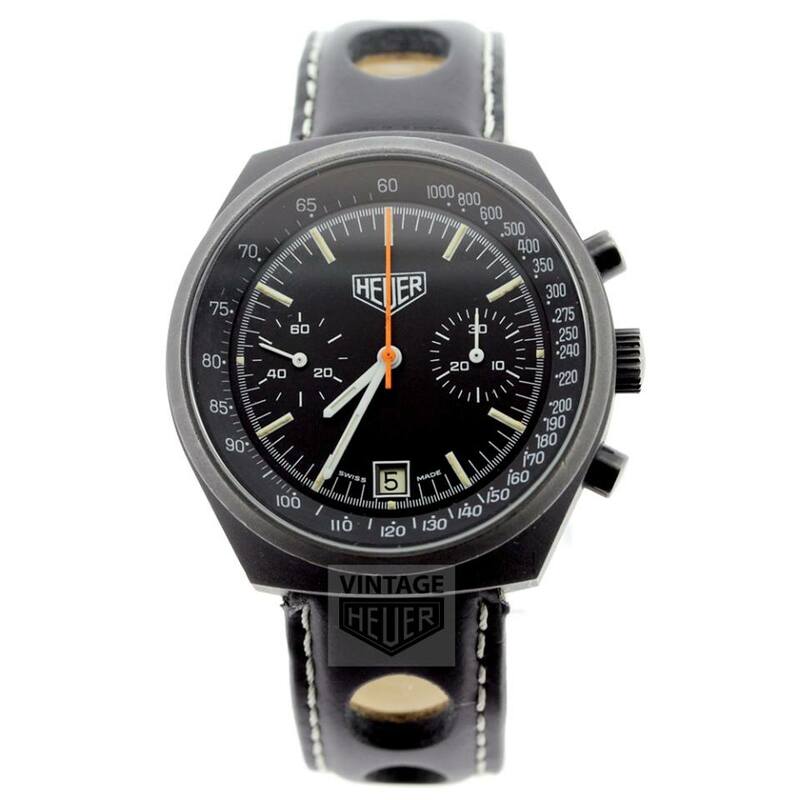 The choice was our beautiful black pvd chrono from 1977 with the orange chrono hand. 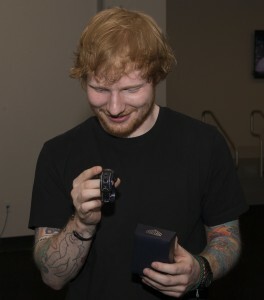 We hope Ed enjoys wearing it!! !